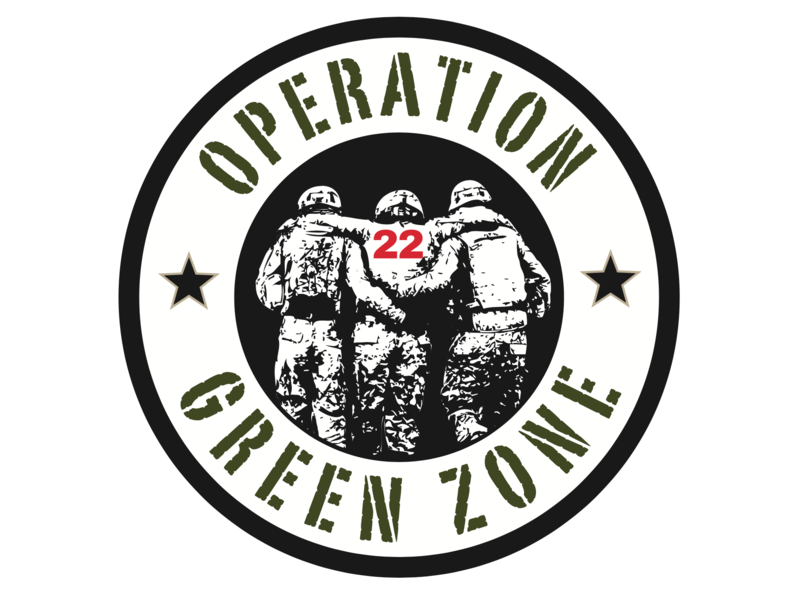 October's Operation Green Zone Virtual Challenge-Free Shirt!! We are going to concentrate on our non-profit right now but not after we get rid of our inventory. Helping you stay accountable while you help Veterans with PTSD and their Spouses!